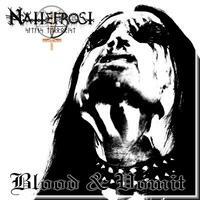 Carpathian Forest´s frontman Nattefrosts fisrst full-length! Extreme Black Metal! !